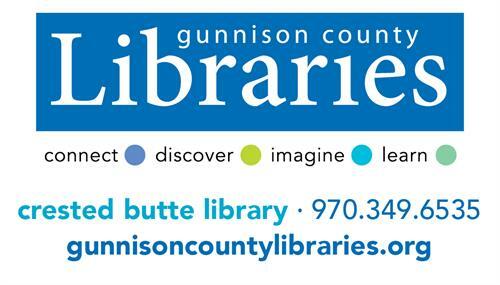 Join us at the 11 am on Wednesdays at the Crested Butte Library for Baby & Toddler Storytime (ages birth to 3 years) with Story Time Sue! This is an interactive session for the wee ones where we focus on the 5 practices of <a href="http://www.everychildreadytoread.org/" target="_blank">Every Child Ready to Read</a>: read, write, talk, sing, and play! After story time, let the little ones play while you socialize, swap stories, share techniques or <em>just chat</em> with other caregivers at the Library.